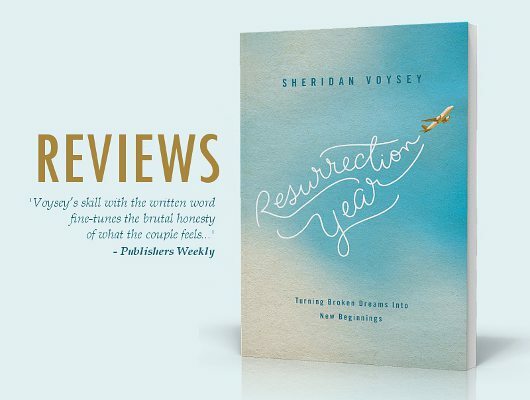 Reviews are quickly coming in for Resurrection Year. I’m doing dozens of radio interviews about the book, and bloggers are writing wonderful reviews. Key reviews and interviews are listed here. Christianity Today: Listed as ‘New and Noteworthy’ in books for May 2013 edition. Homecoming Magazine: ‘…will walk readers through a particular valley to the place where they can dare to abide paradox and embrace the mystery.’ Review by Gloria Gaither. Amazon.com reader reviews. Some of these are just so beautifully written! Amazon.co.uk reader reviews. As above! June 24, 2013More from Blog, Press Room, Resurrection Year Book, Resurrection Year.